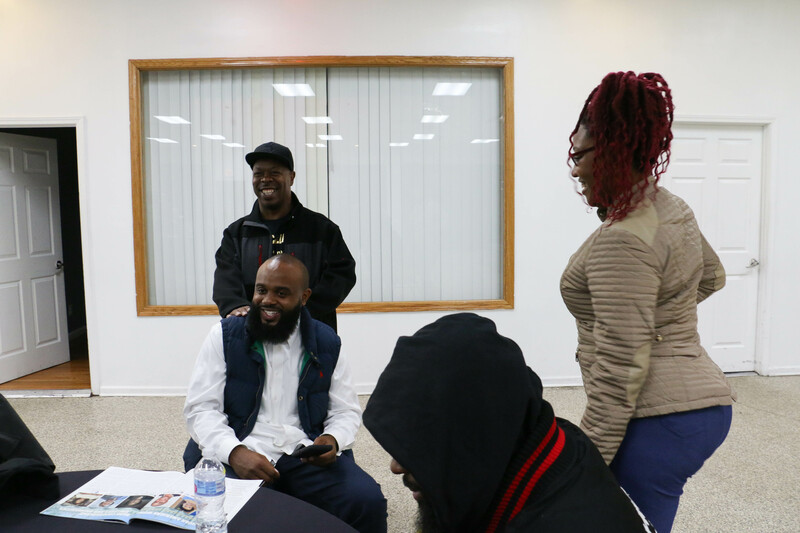 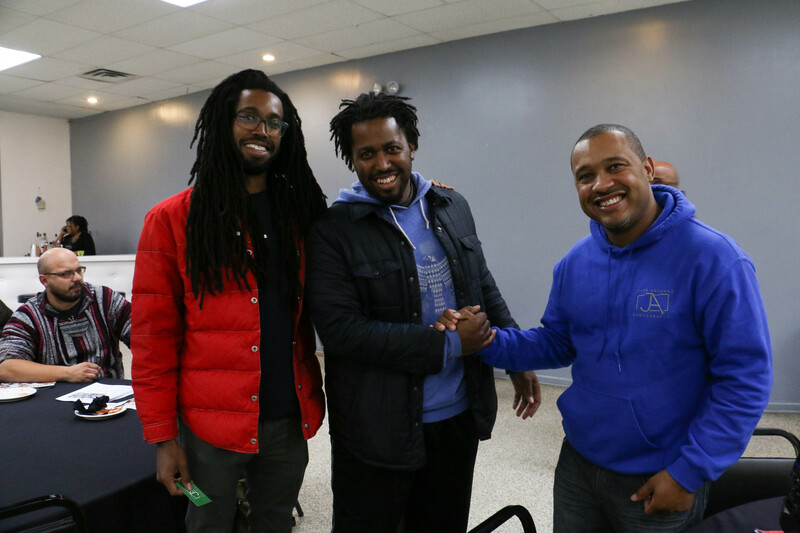 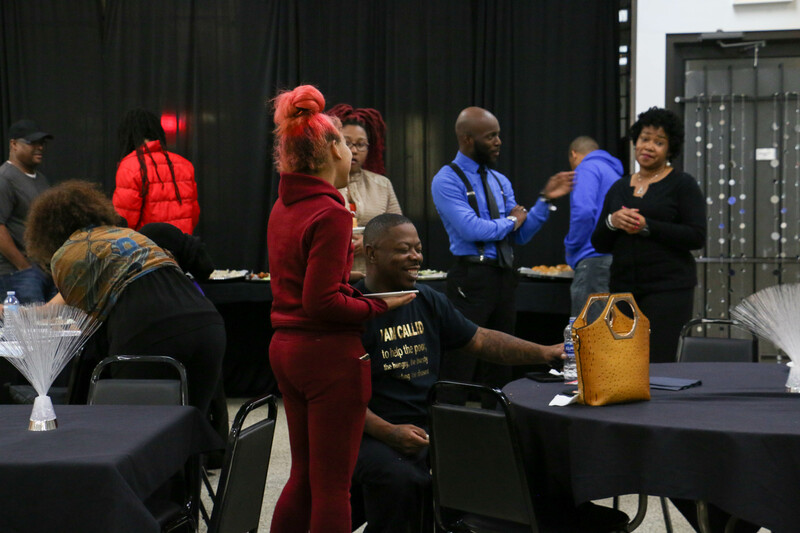 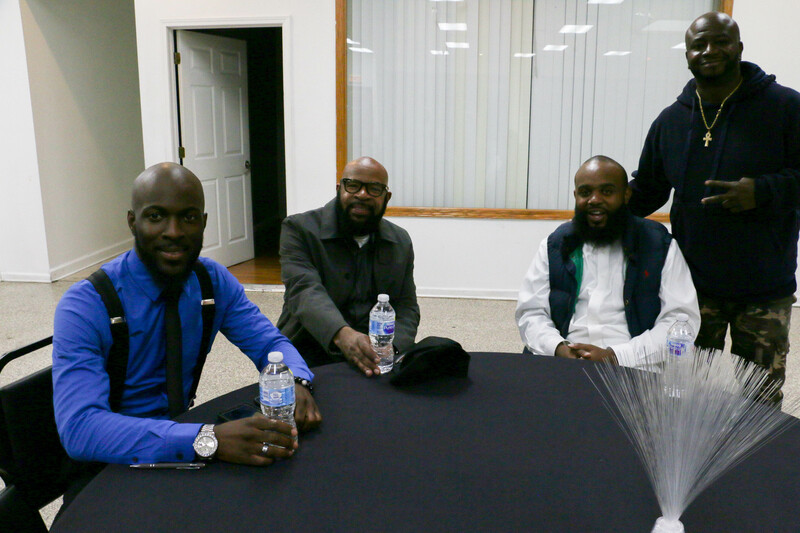 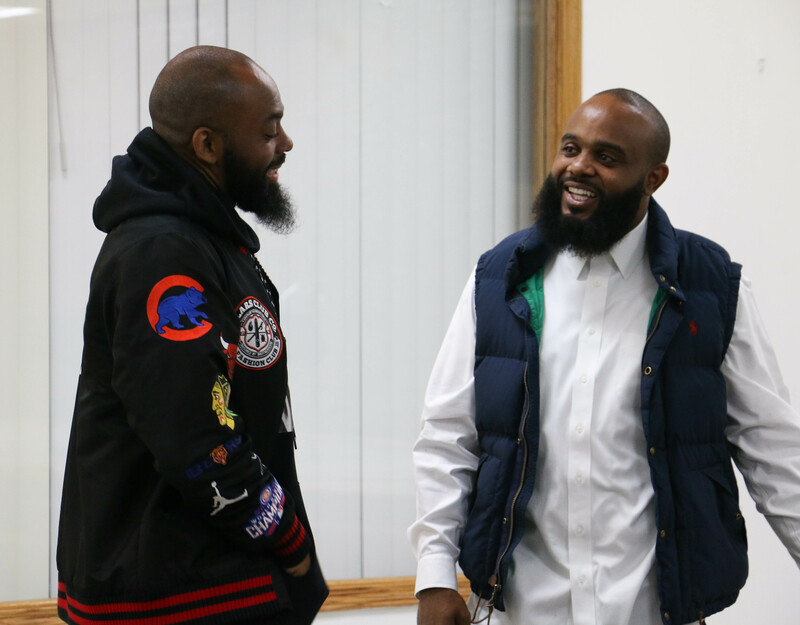 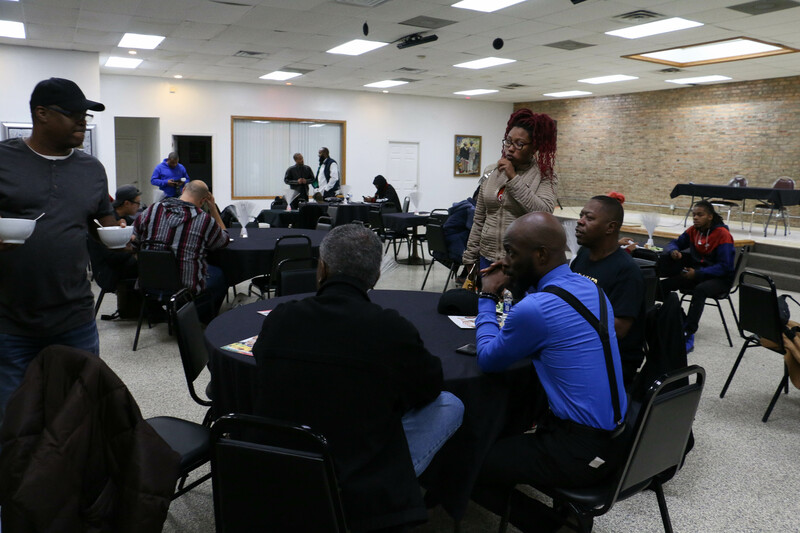 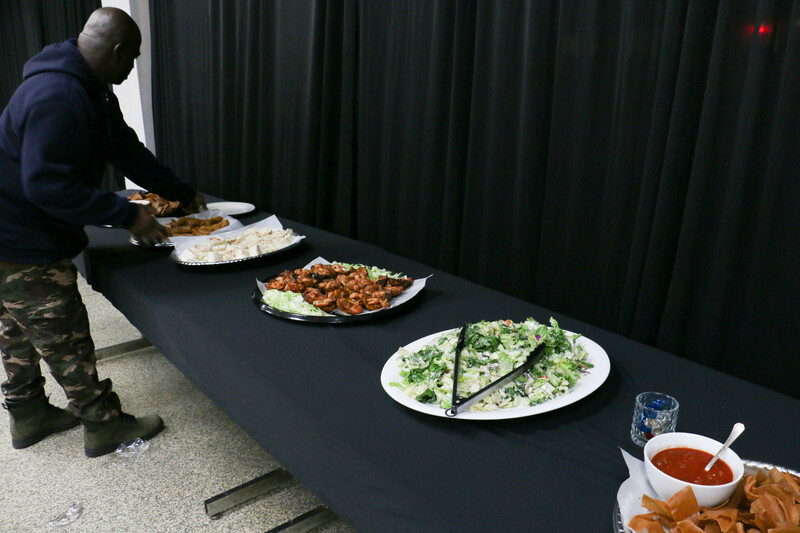 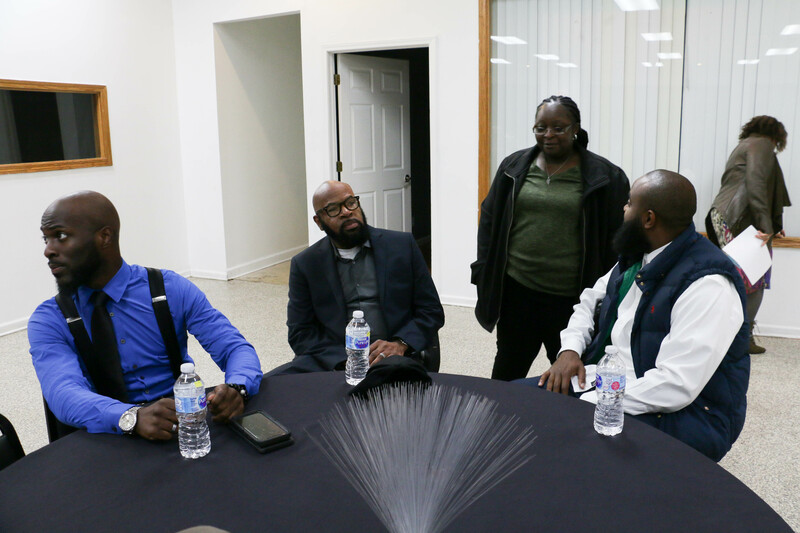 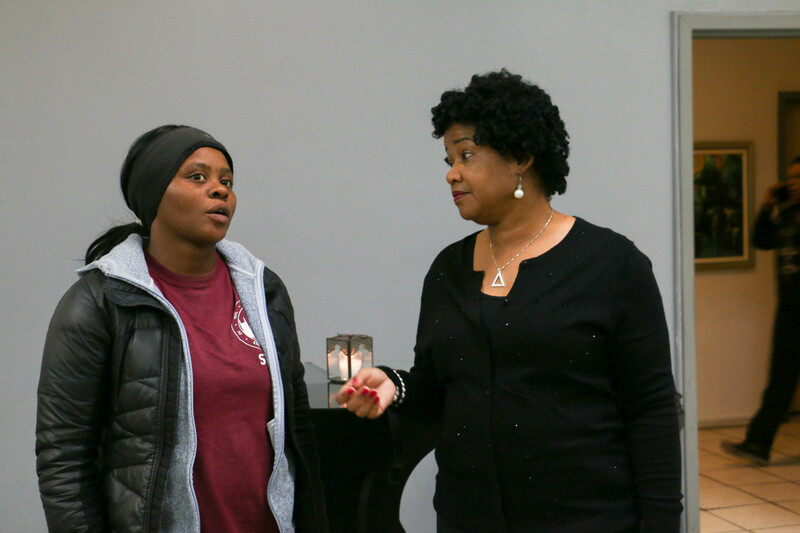 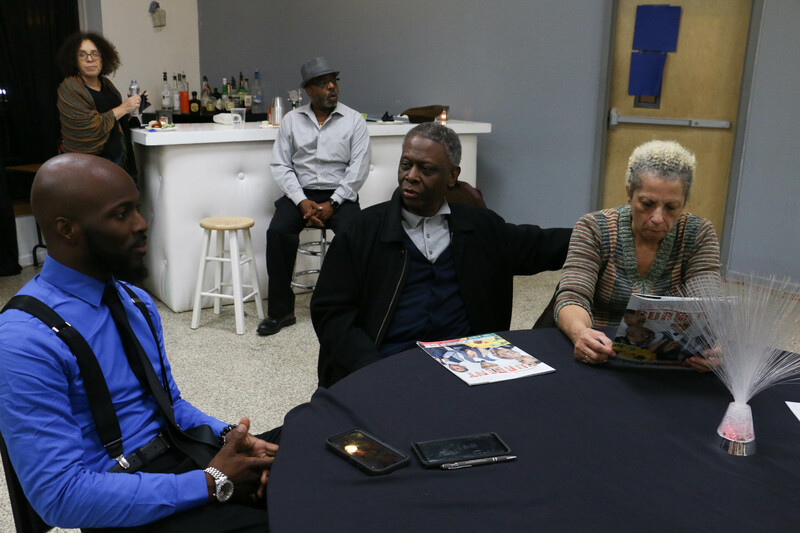 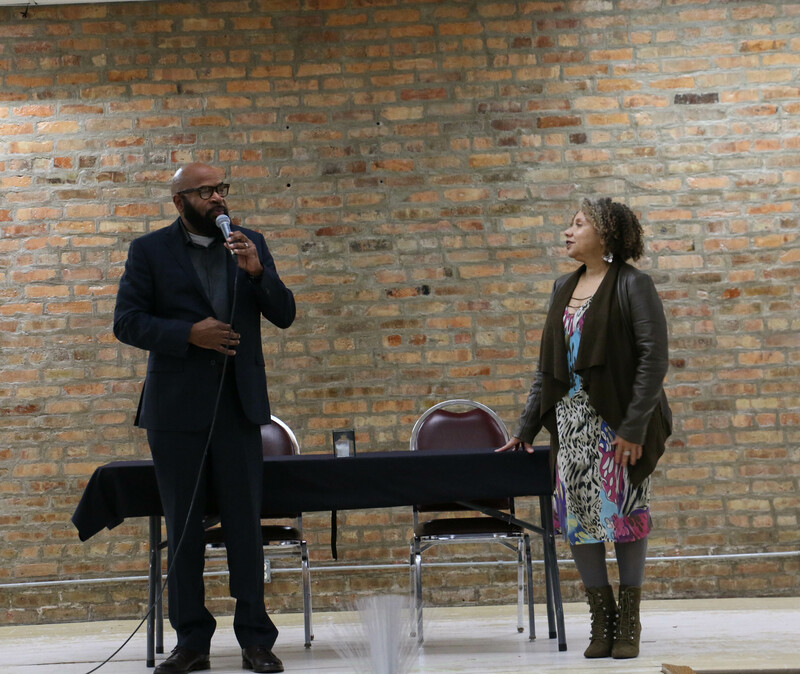 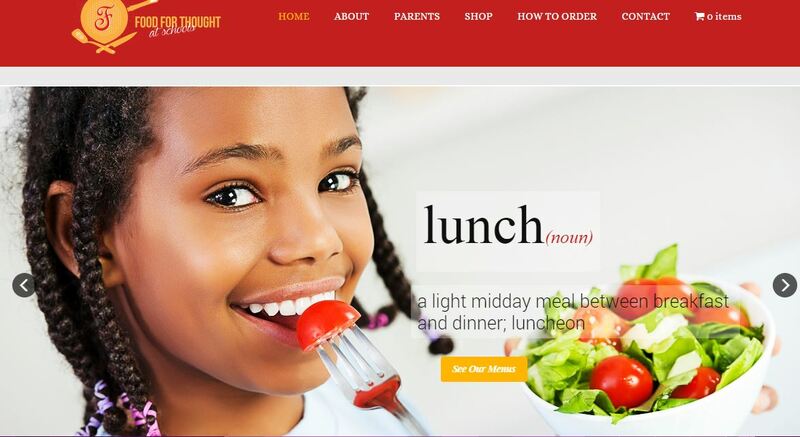 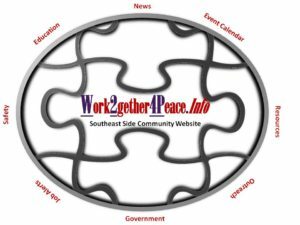 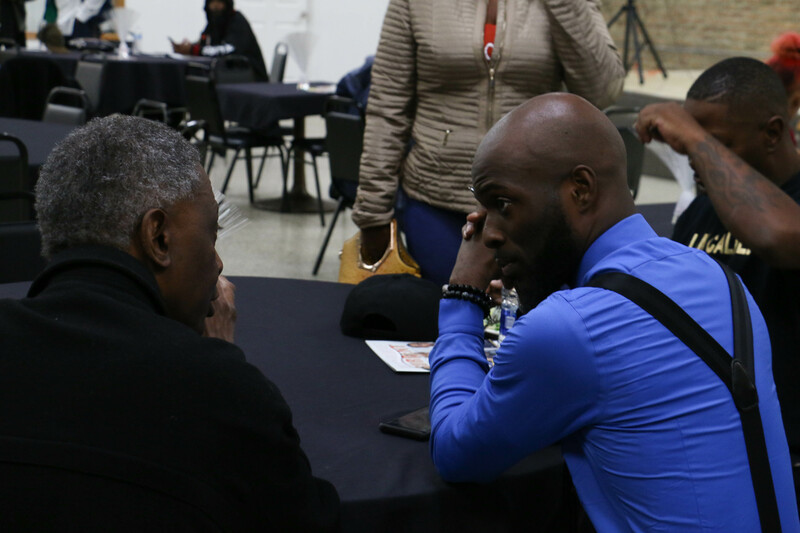 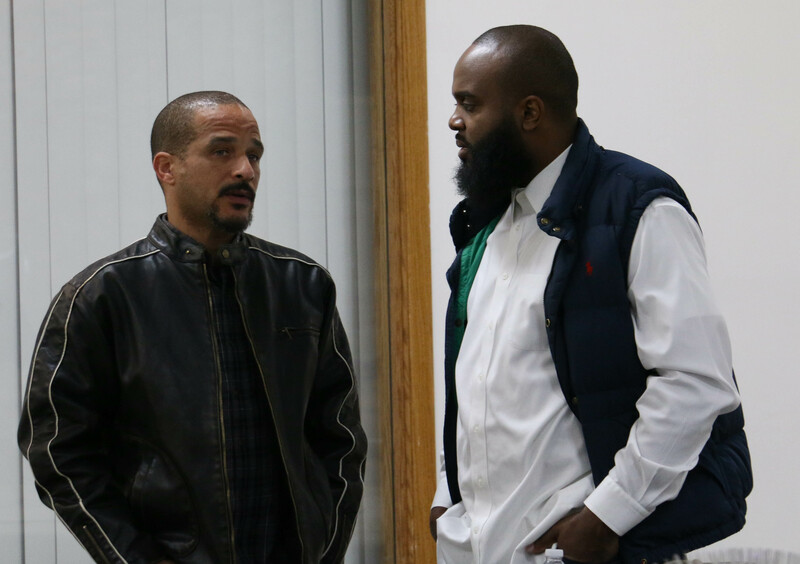 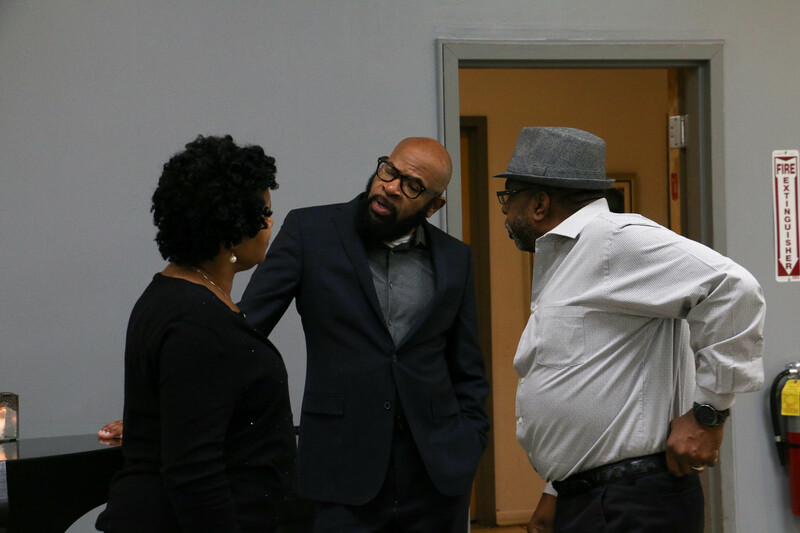 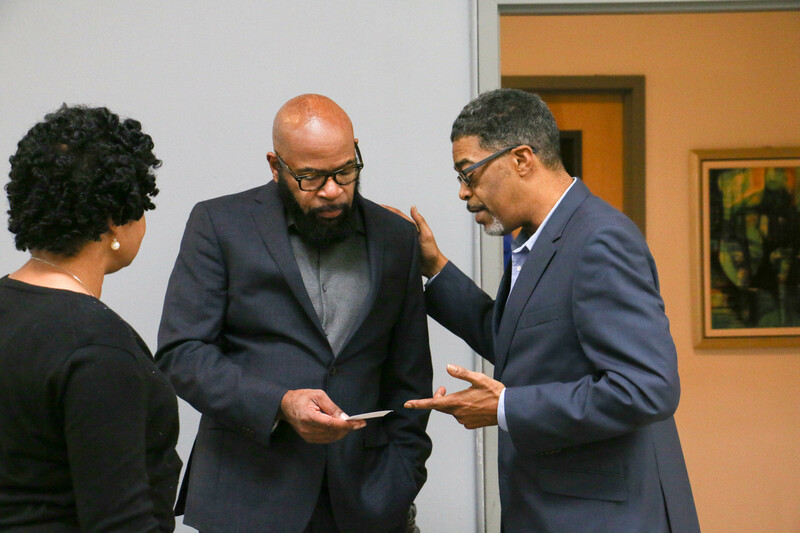 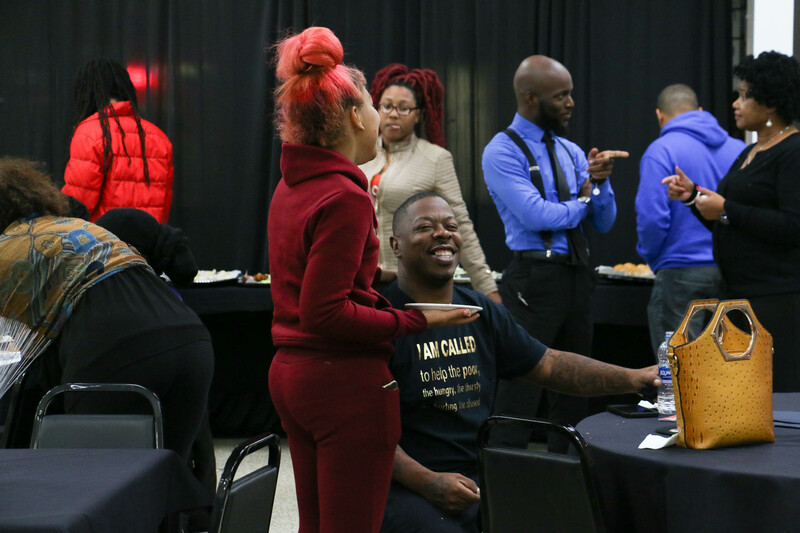 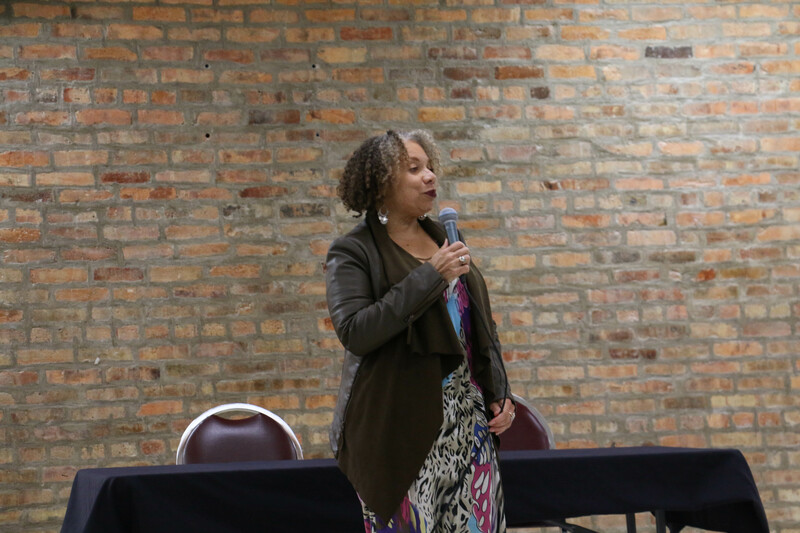 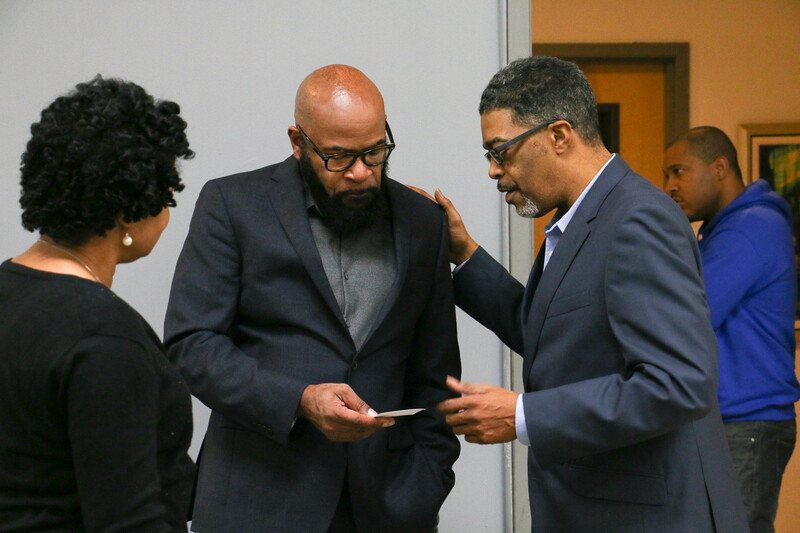 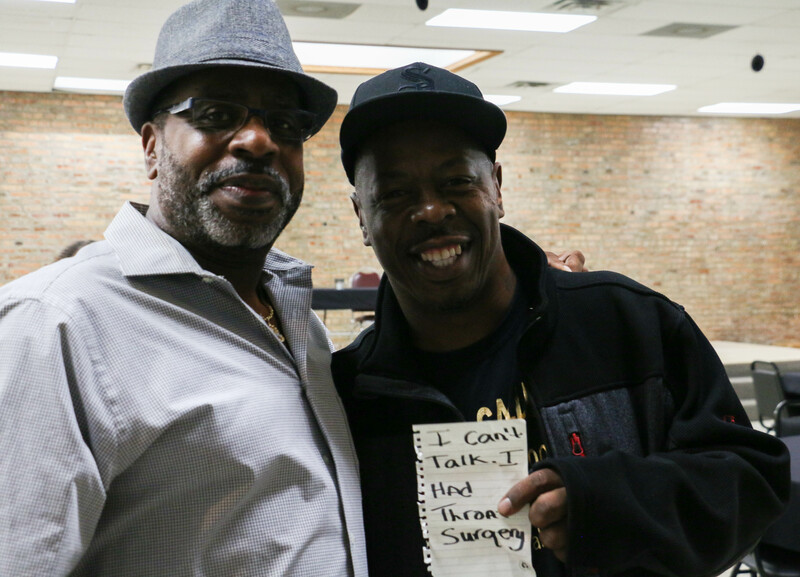 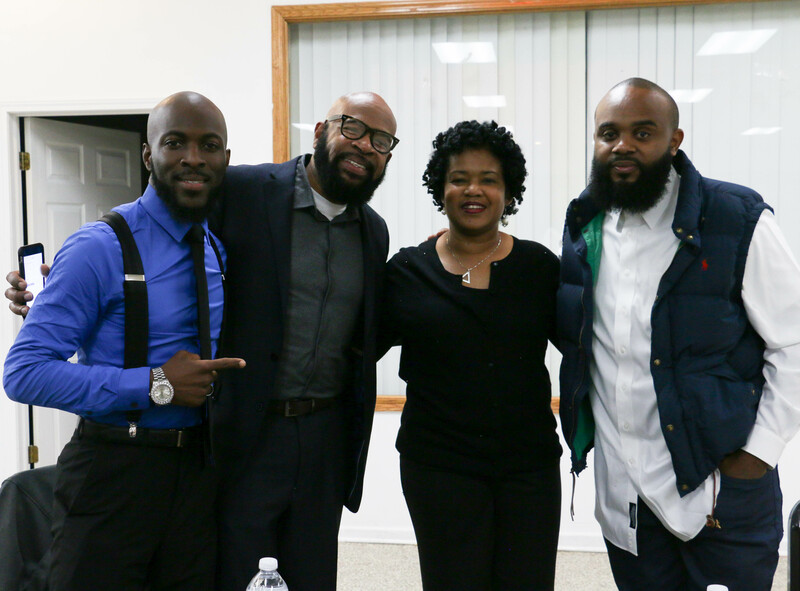 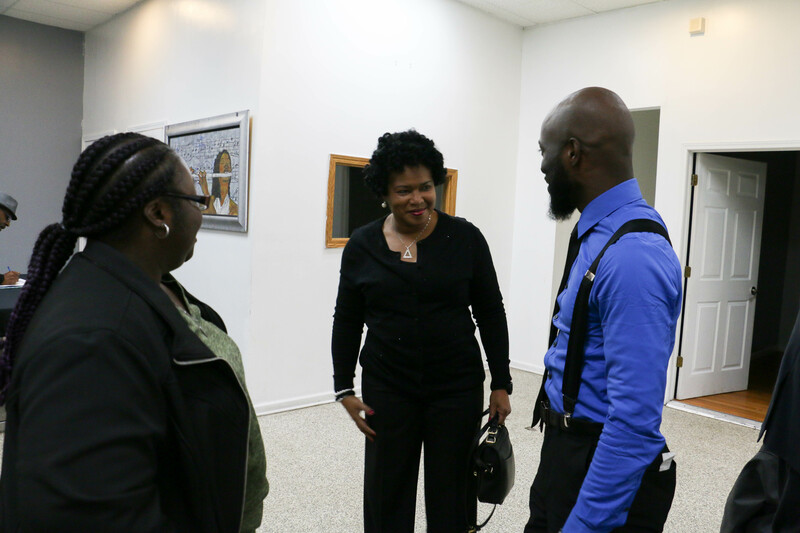 Home » Community News Event » Community Event News » South Shore Give Honor to William Calloway at The Quarry Event Center after Laquan McDonald Judgement. 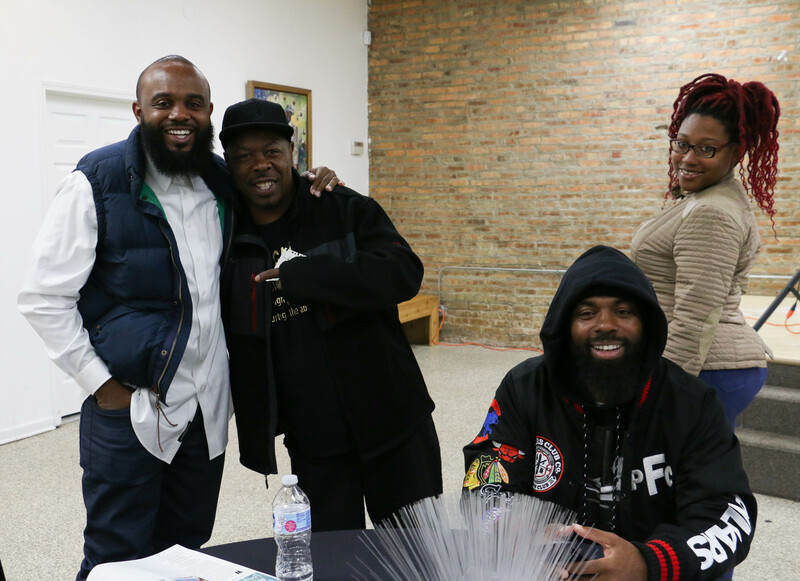 South Shore Give Honor to William Calloway at The Quarry Event Center after Laquan McDonald Judgement. 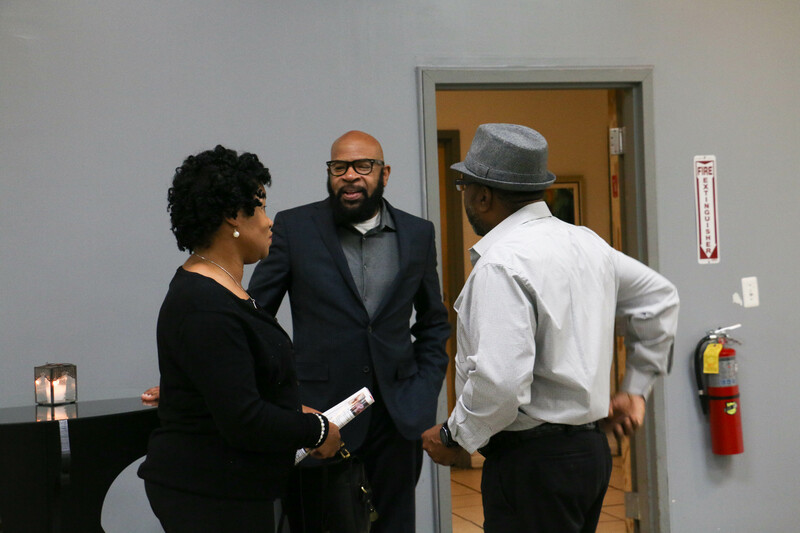 Jedidiah Brown 7th Ward Candidate. 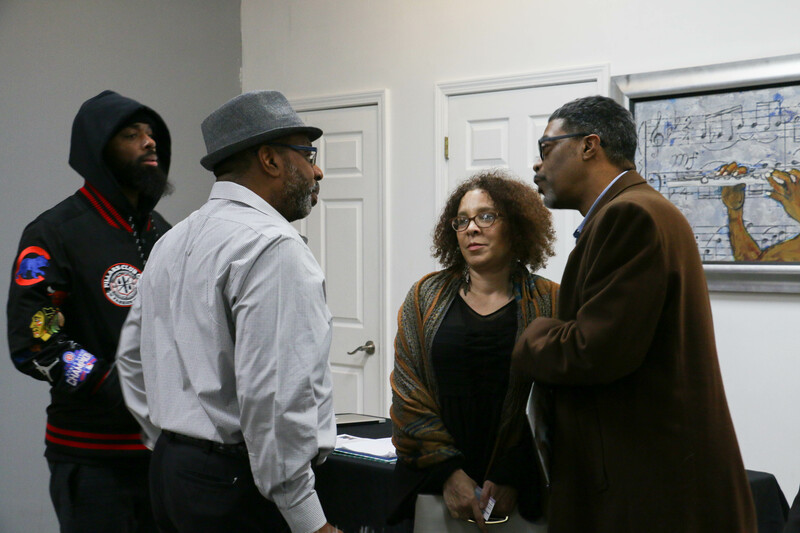 Pastor Scott Onque, Flora Digby, and William Calloway 5th Ward Candidate. 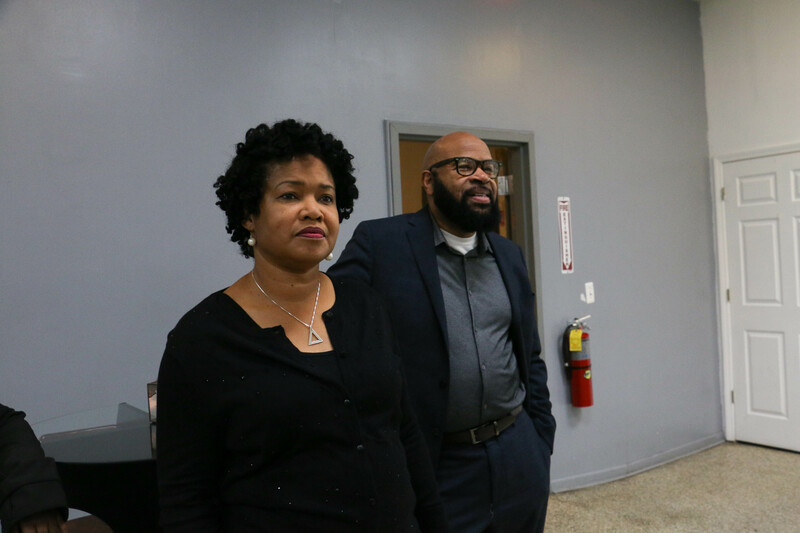 William Calloway for 5th Ward Candidate Video. 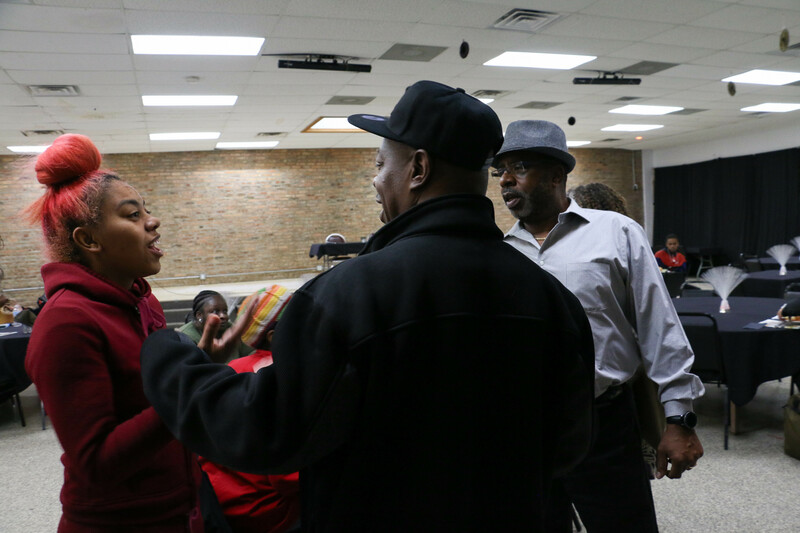 It’s a Runoff in the 5th Ward between Alderman Hairston & Candidate Calloway Hosted by Neighborhood Network Alliance.